Do you want to try a delicious flavored green tea? Here are over 200 specially made flavored teas to explore. People develop very individual preferences with these flavors, so always start with small amounts. These teas are usually custom-made with fruits, flowers, spices, and culinary flavors. 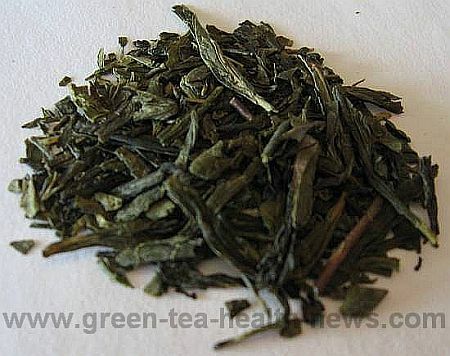 For example, a lemon flavored green tea from different sources will taste slightly different. What's Your Favorite Green Tea? Tell us about that favorite green tea that always puts you in the right mood for a great day! Tell us how you make it, and why you love it here!